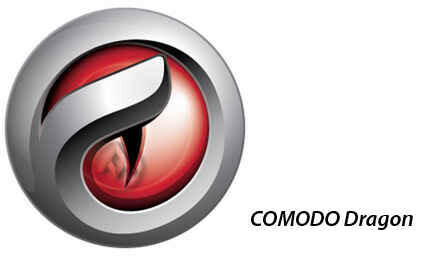 Comodo Dragon - download in one click. Virus free. Download Comodo Dragon with just one click, without registration. It comes with a safe official offline installer for Comodo Dragon. Comodo Dragon is a Chromium-based internet browser developed by Comodo Security Solutions, Inc. as a browsing olution that puts more emphasis on security and speed than most of standard popular browsers today. The interface and the general feel of the browser is pretty much a Chromium standard. It's nice, simple enough not to get confused and effective. The advantage here is the speed. 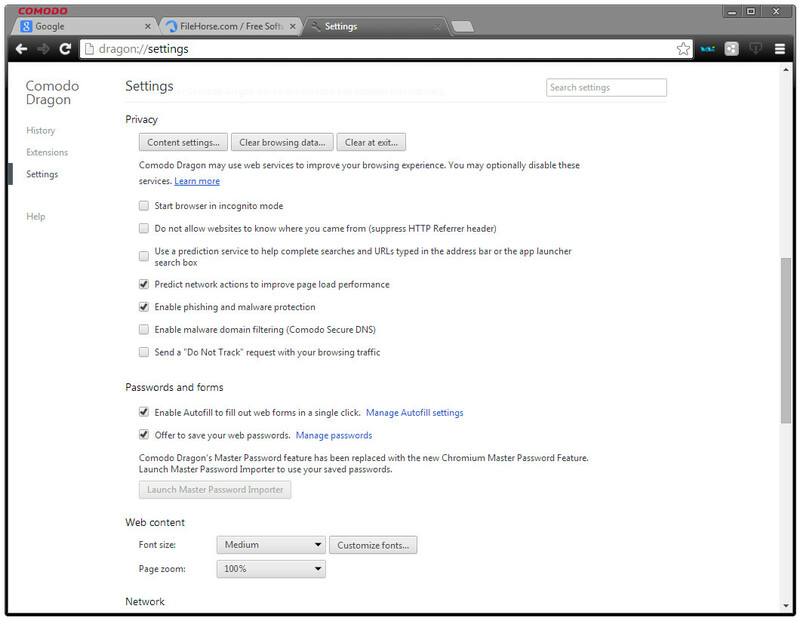 Numberous minor and major tweaks made Dragon load faster than most browsers, which says a lot. Security and privacy protection is also a big thing: there's a system called WebInspector which scans the gapes you load to check for malware and possible data-grabbers threatening your privacy. You can also use the PrivDog tool to block any ads and unwanted widgets. Anonymity and safety is the main purpose for making this browser, and numerous tweaks and updates (using the comfortable built-in updater) make Dragon look like a buffed-up Chrome, which is a good thing. Smaller things are also pretty great, like the ability to share any interesting page on social media using the built-in browser feature compatible with Facebook, Twitter, etc. 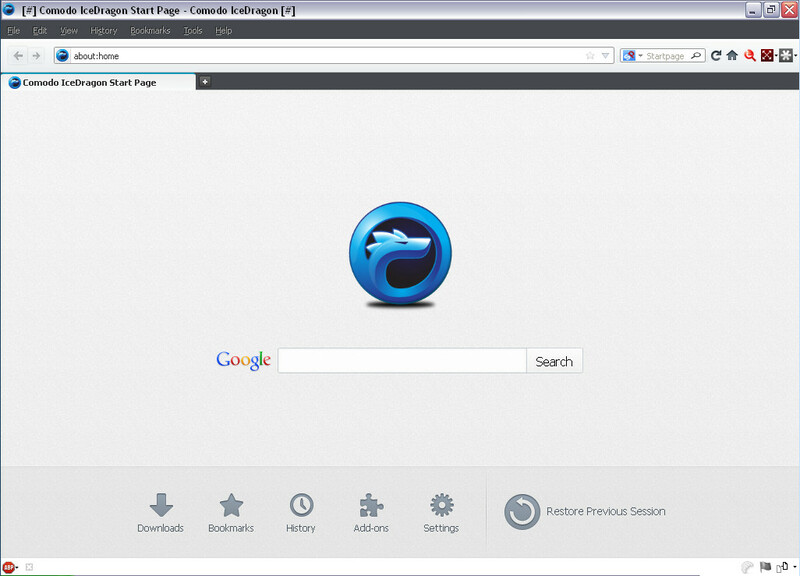 Comodo Dragon is a light, fast, reliable and safe browser for people who appreciate their privacy. Developer: Comodo Security Solutions, Inc.